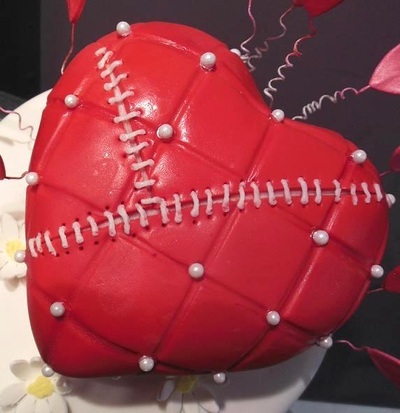 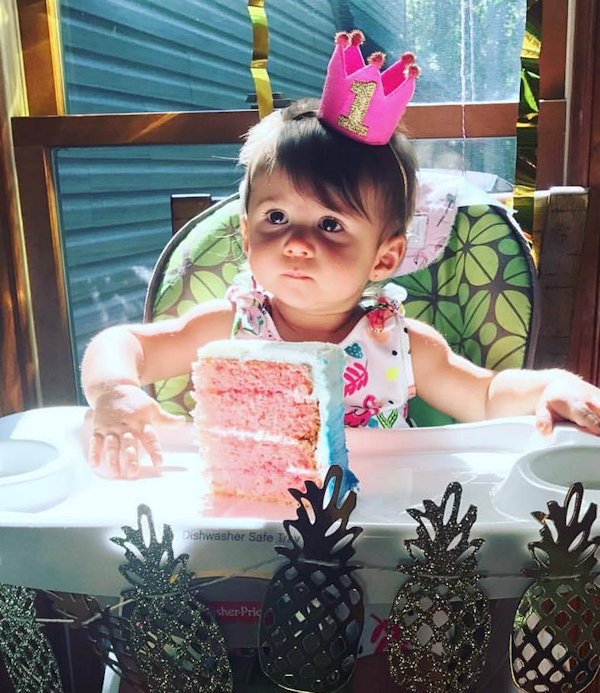 A cake just for you! 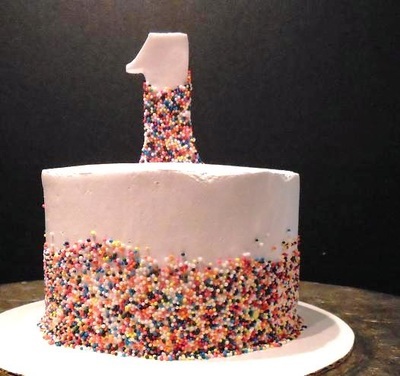 Just a simple small cake for someone special or that little cake for the perfect first photo. 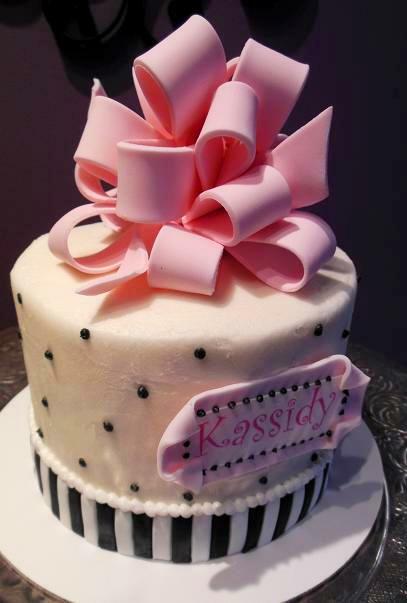 Make it simple or simply amazing. 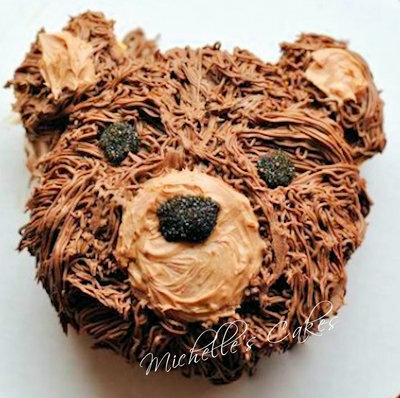 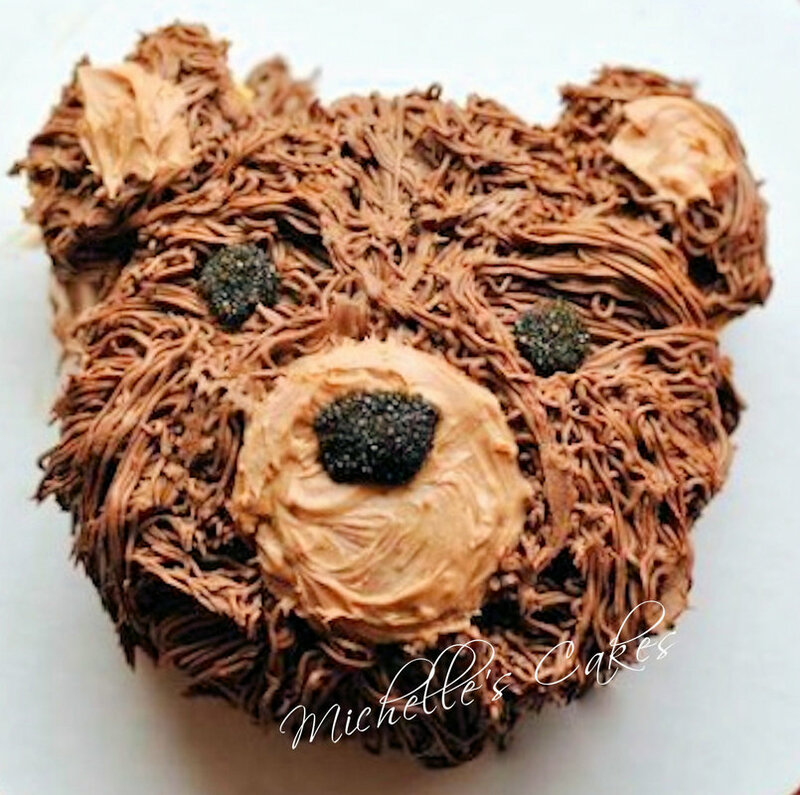 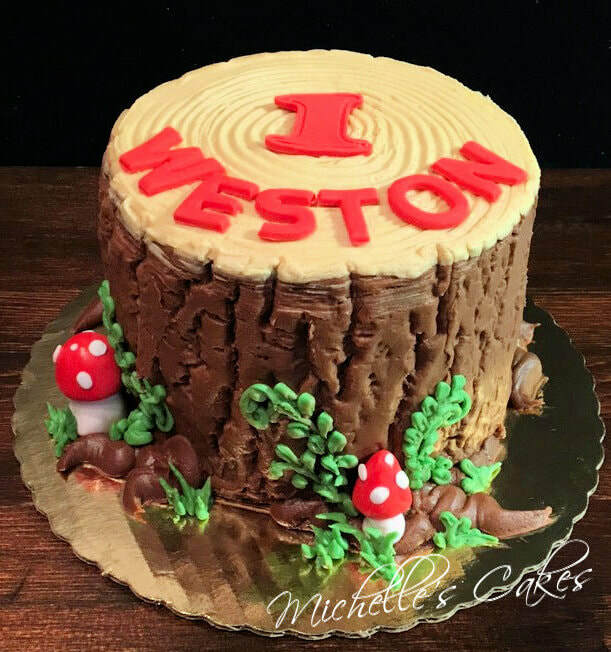 A mini cake for your little ones little fingers ... let them DIG in! Or for that special someone. 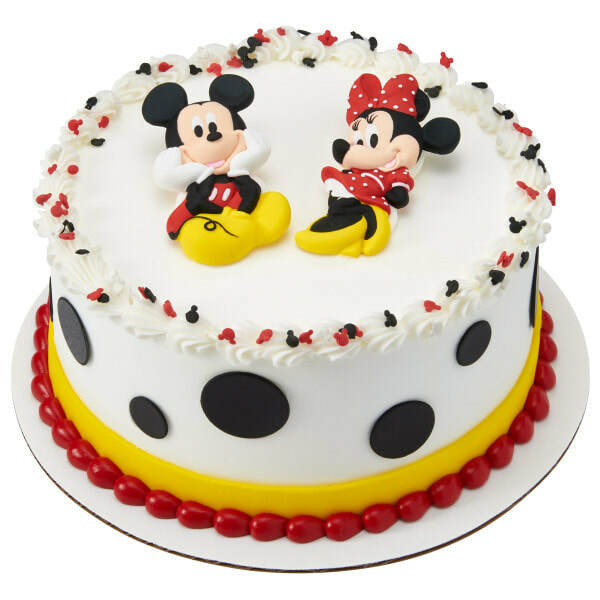 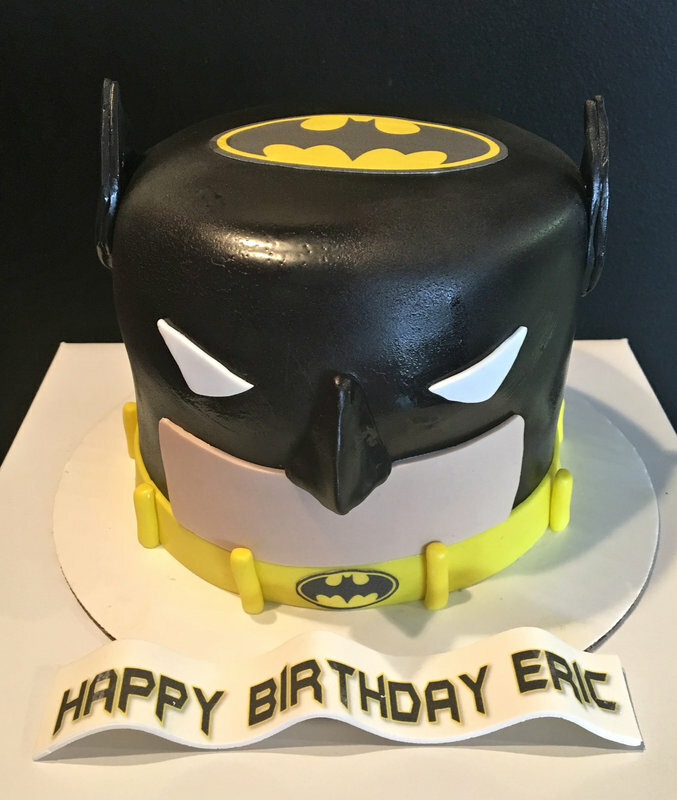 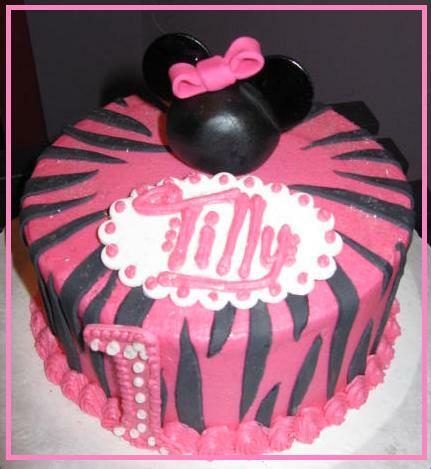 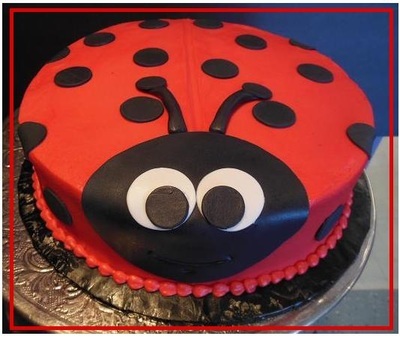 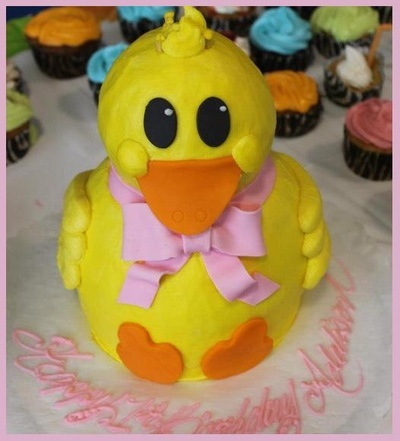 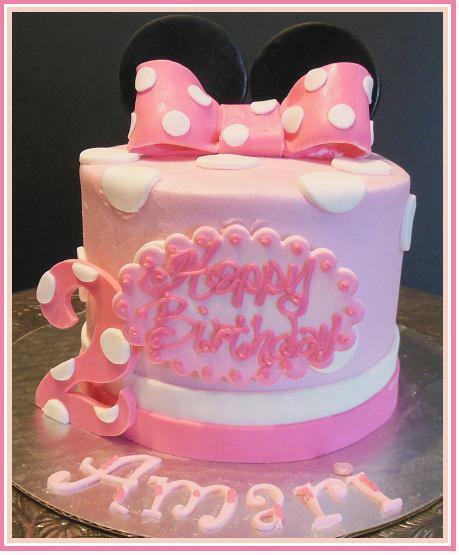 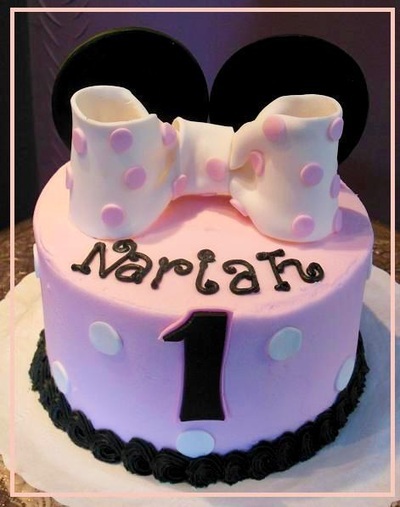 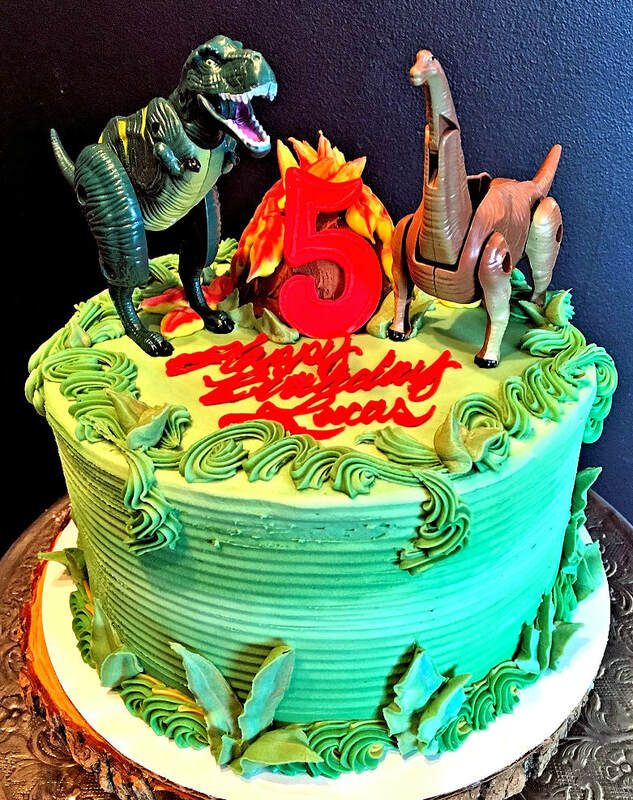 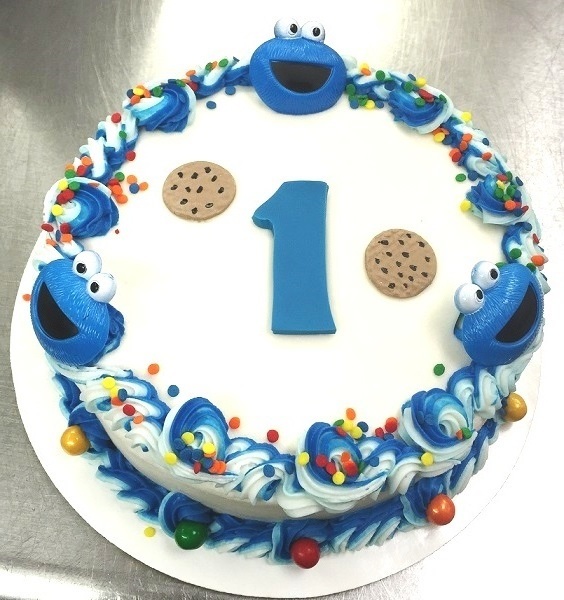 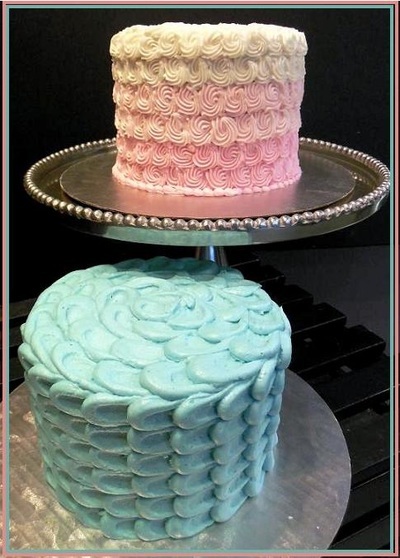 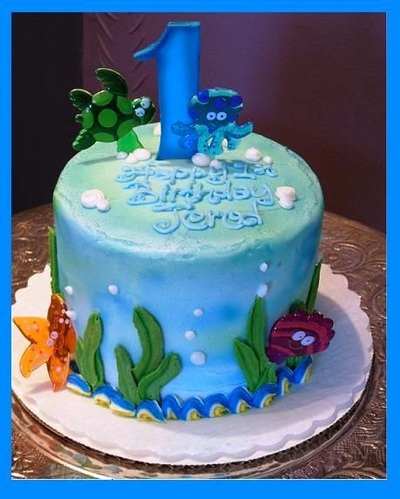 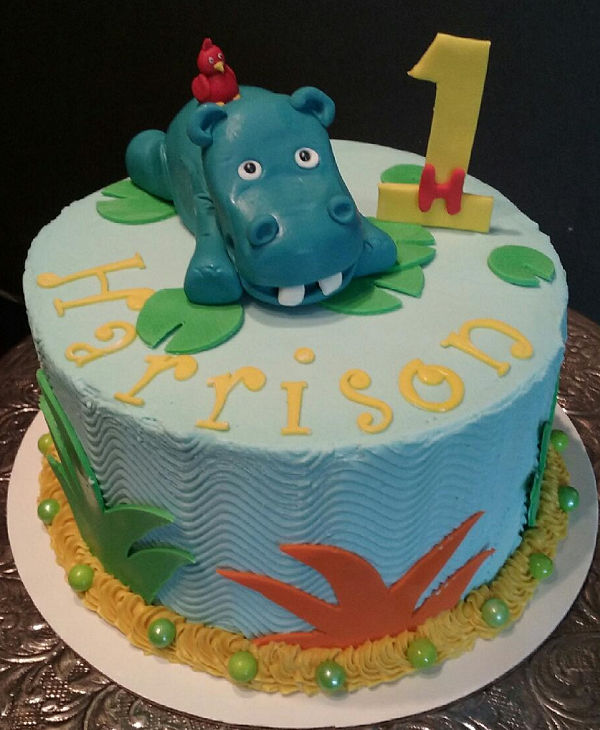 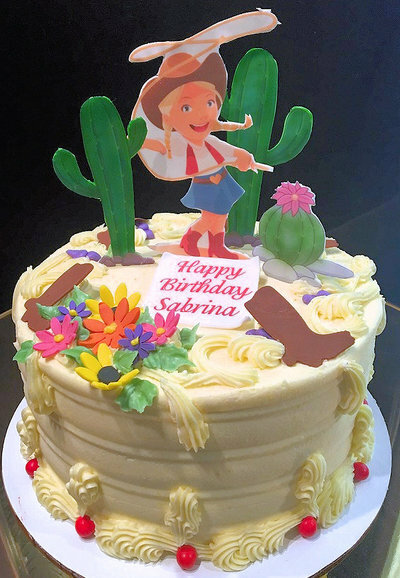 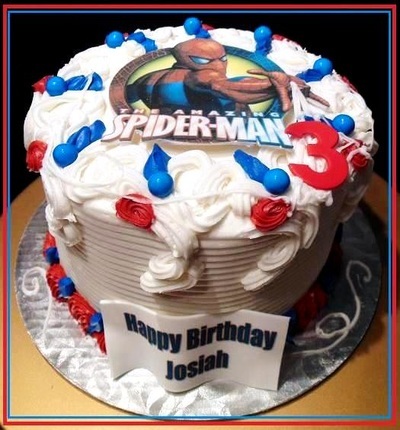 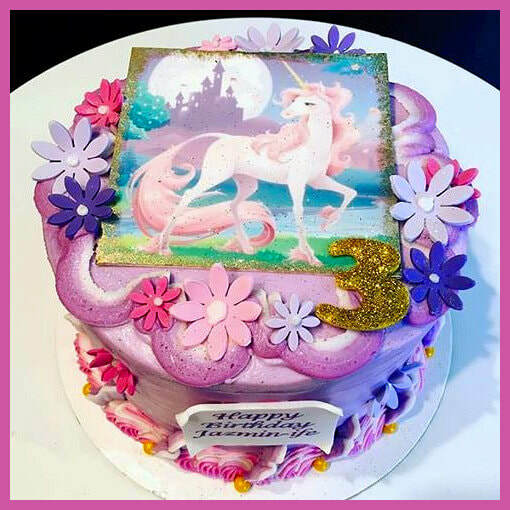 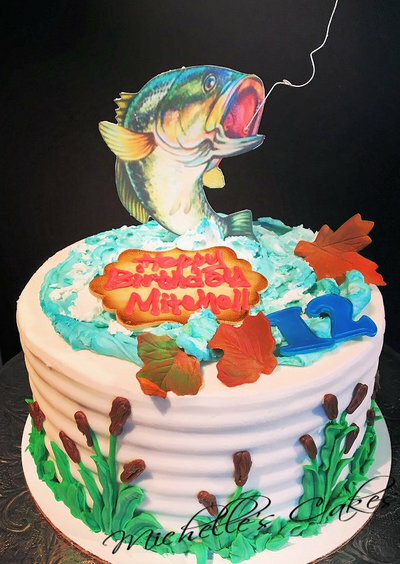 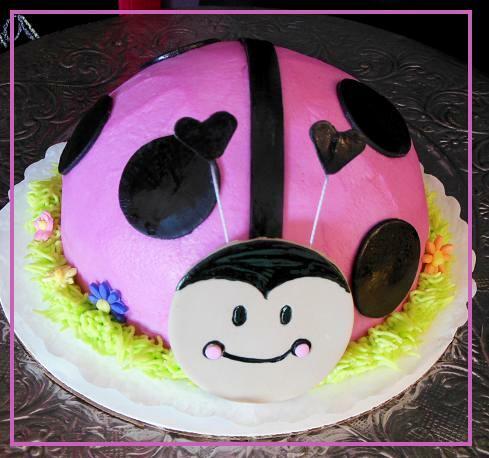 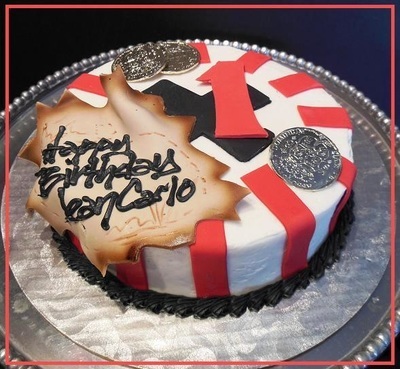 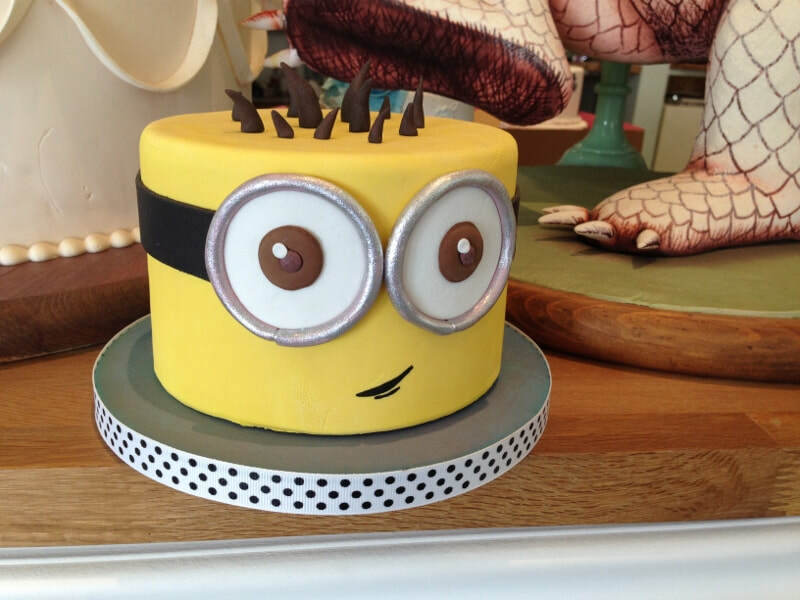 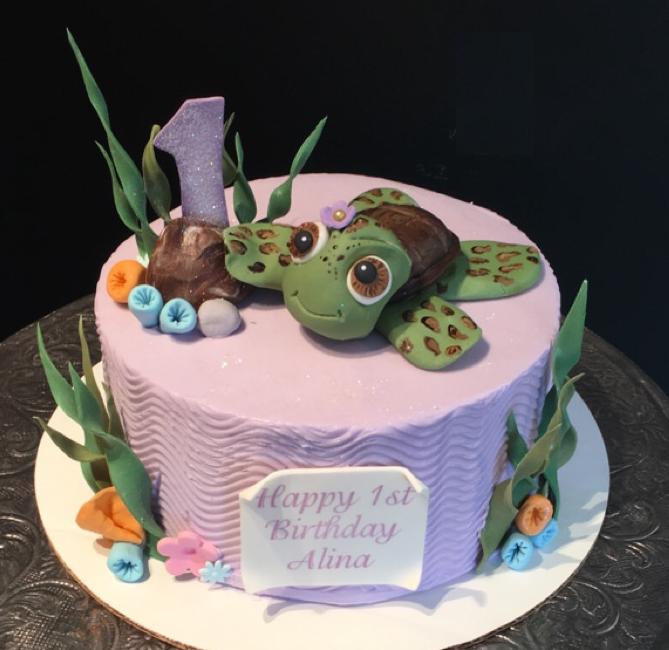 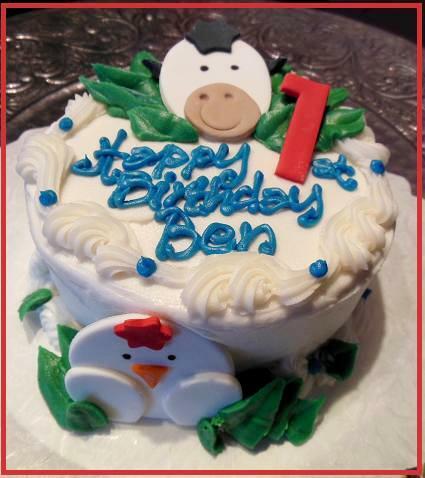 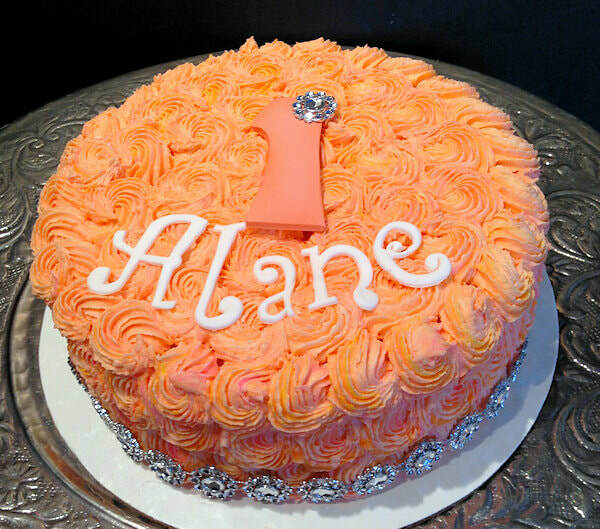 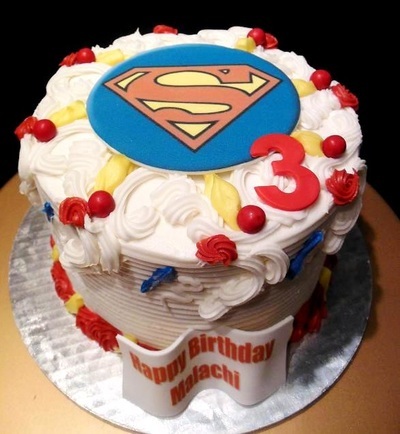 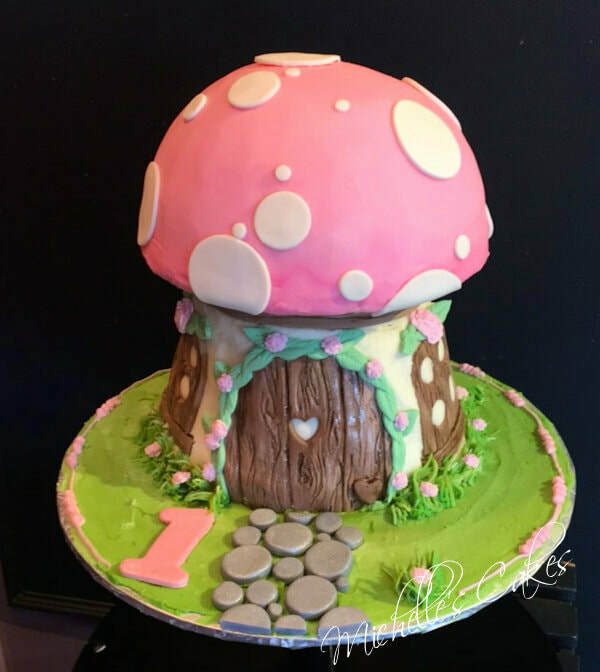 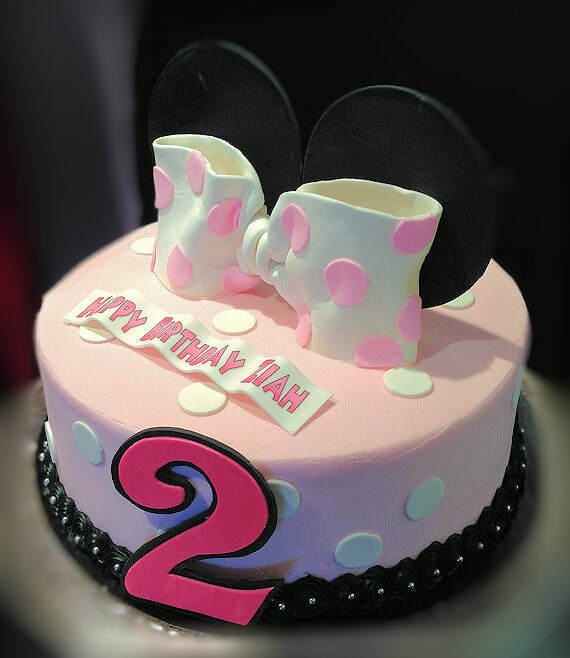 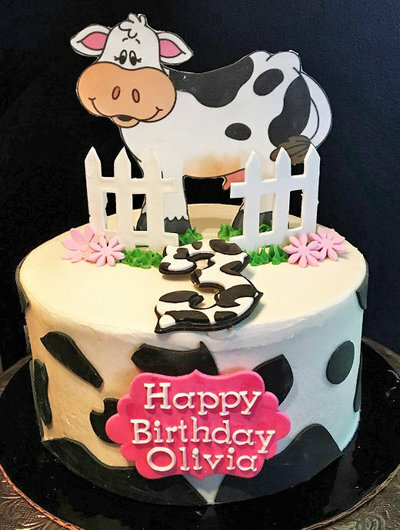 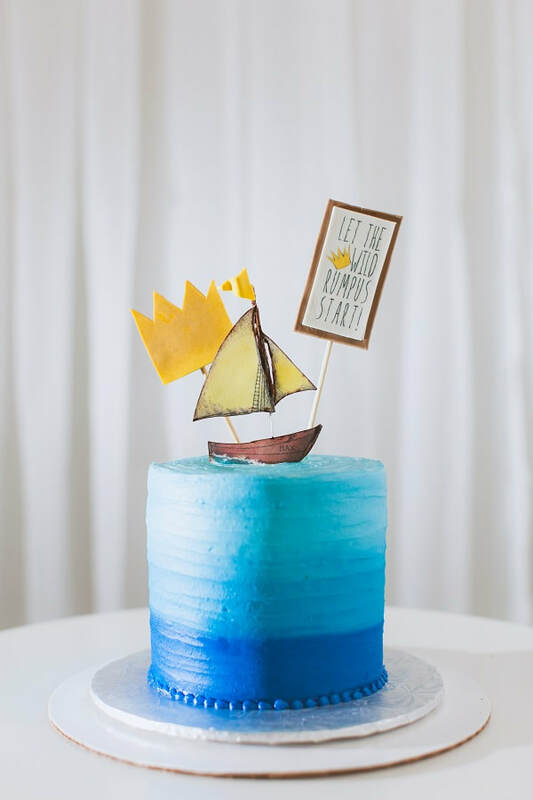 Smash cakes can be bought alone or added in on top of your special art cake design. 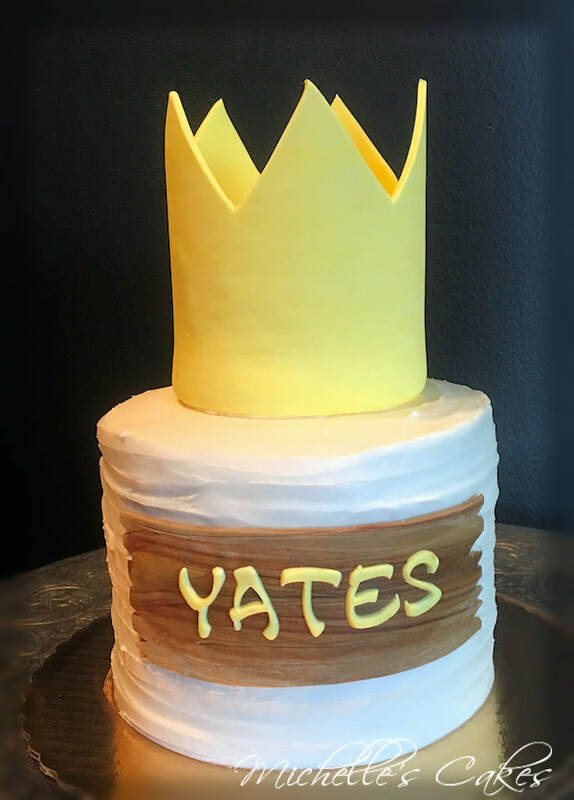 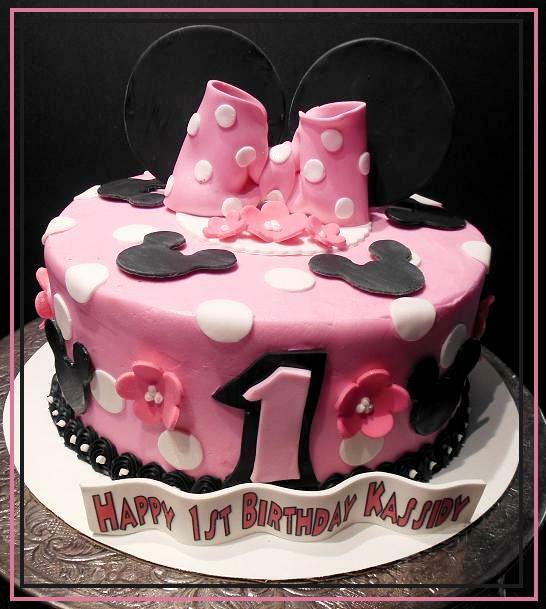 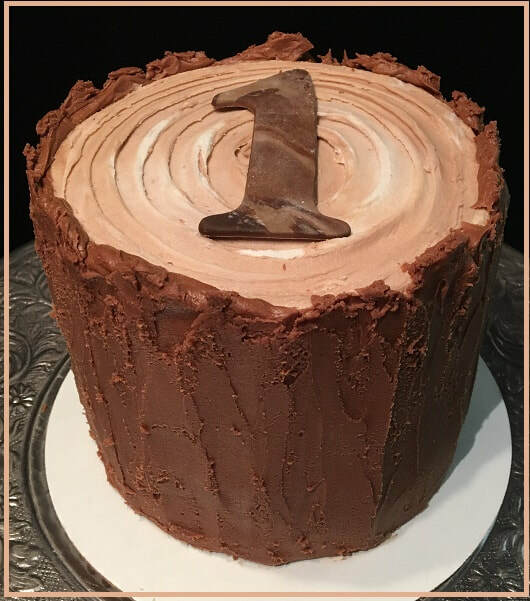 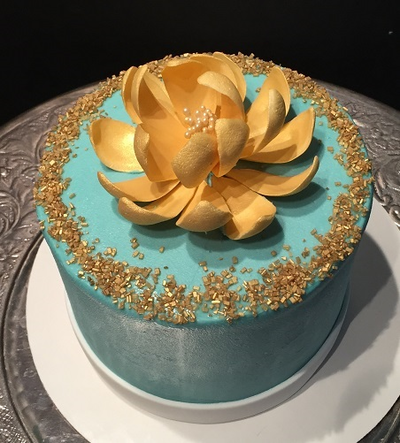 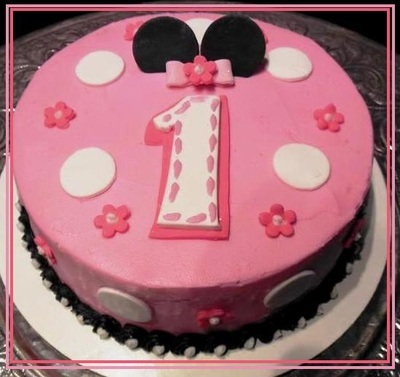 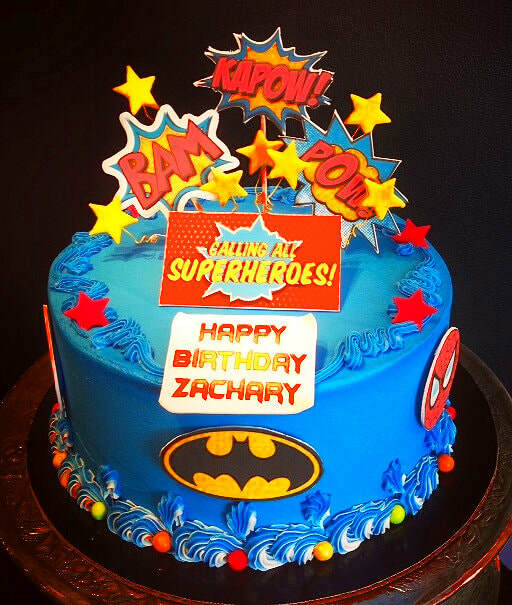 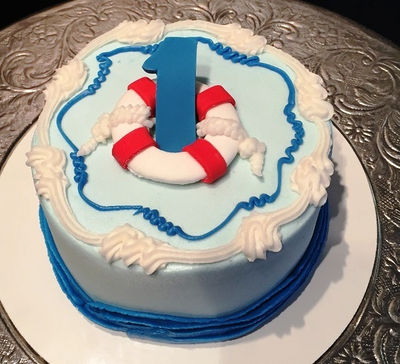 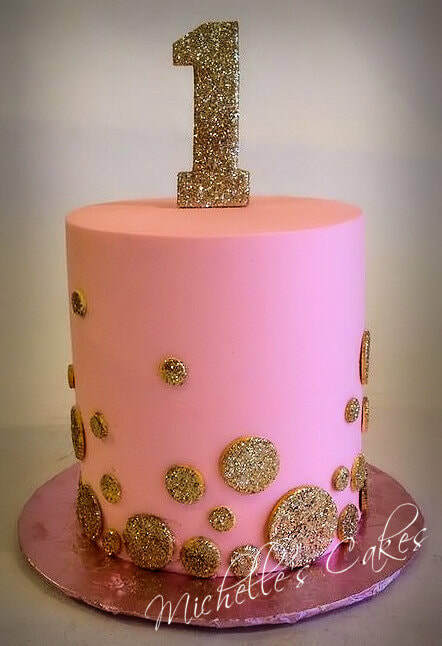 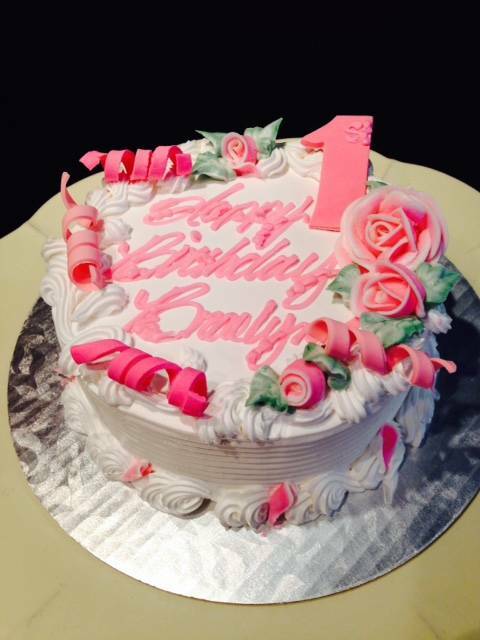 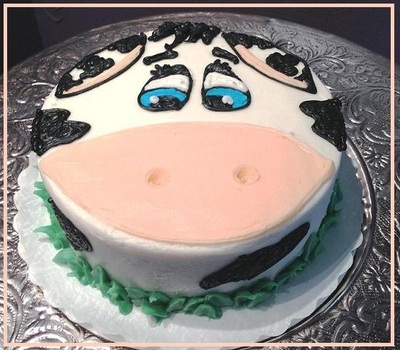 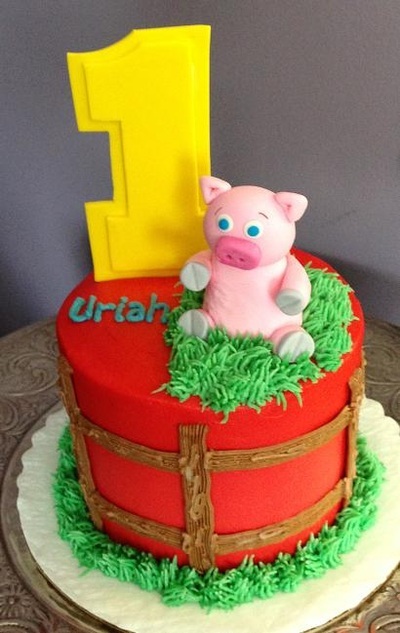 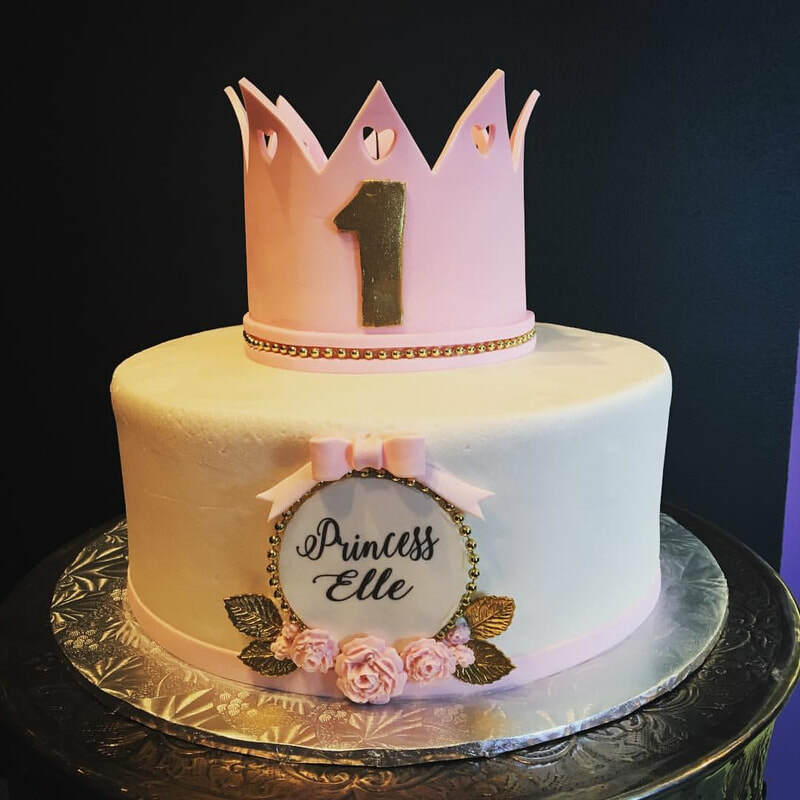 Smash cakes start at $10 - one layer 5" round buttercream cake. 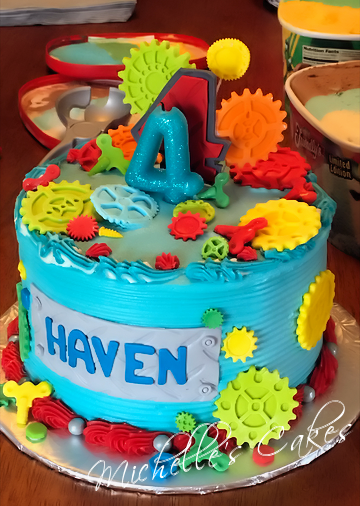 This has colorful swirls, a sugar #1 and writing. 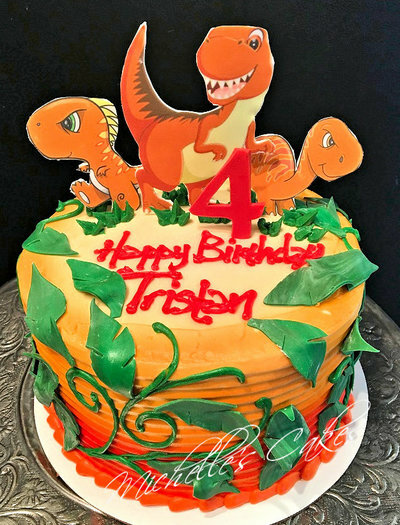 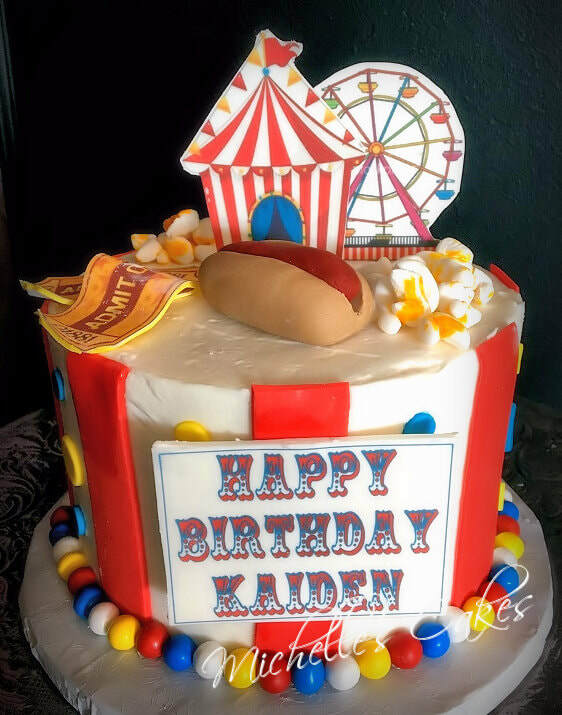 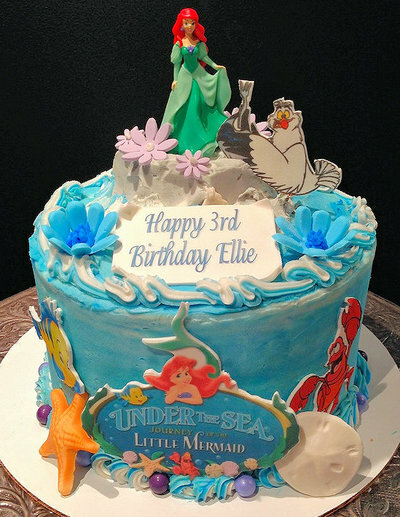 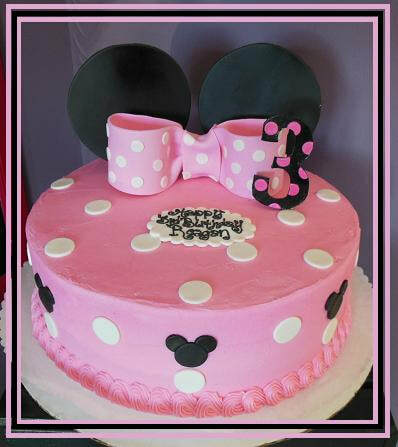 Art style 2 layer 5" round cakes start at $40 up depending on design. We always recommend yellow, white, or confetti for these cakes. 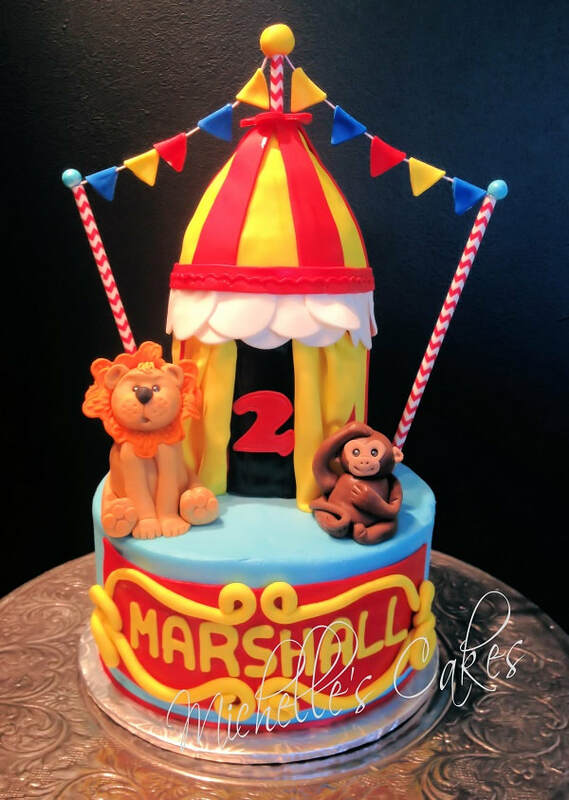 You want a mess right!